A mirror turned away from the sun cannot reflect the sun’s rays. And a human being turned away from God’s Son cannot reflect His love to others. As Christians, our responsibility is to share with others what God has shown to us. 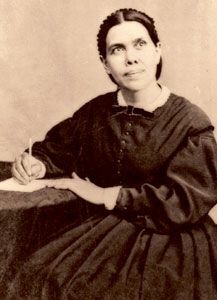 Ellen G. White had much to say about this responsibility—and the transforming effect of beholding Christ. This complete change of heart affects not only the spiritual life but also the physical, mental, and social.